The Chicago White Sox claimed former Fort Wayne TinCaps outfielder Rymer Liriano off waivers from the Milwaukee Brewers on Friday. 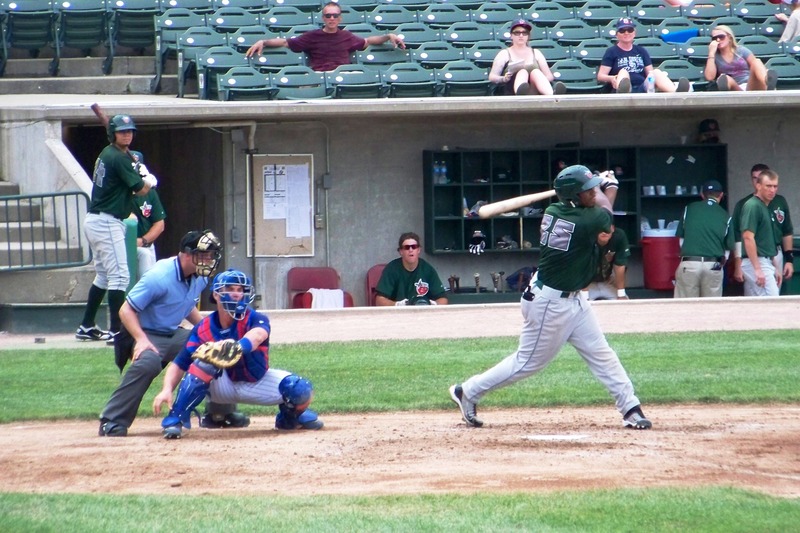 Liriano was named the Midwest League MVP and Prospect of the Year in 2011, when he batted .319 with 12 HR, 62 RBI and 65 SB in 116 games with the TinCaps. He also played 50 games with the TinCaps in 2010, hitting .191 with 2 HR, 20 RBI and 11 SB. The Brewers acquired Liriano from the Padres last January, after San Diego designated him for assignment. He had been DFA’ed by the Padres to make room on the 40-man roster for former White Sox infielder Alexei Ramirez, which is somewhat interesting since Liriano is now with the Pale Hose less than a year later. Liriano never played a regular-season game for the Brewers after getting hit in the face with a pitch during spring training. He played in four Dominican Winter League games this offseason before the White Sox claimed him off waivers.